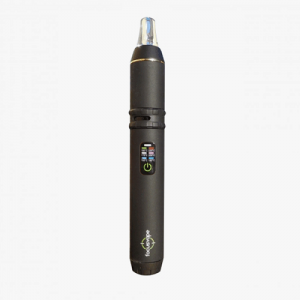 The focusvape PRO is a portable herbal vaporizer and an upgraded version of the original Focus Vaporizer. Featuring the same design, the Pro adds an OLED temperature display, allowing you to adjust the temperature from 80°C-240°C and 176°F-464°F in increments of 1° instead of the pre-set temperatures in the earlier model. This allows fine tuning to get the perfect vape. 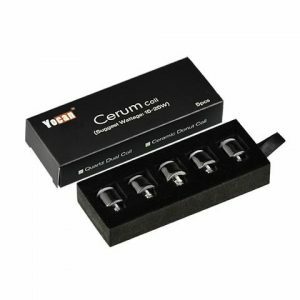 The vaporizer has a vibration notification to let you know when the device is ready for you to vape. It typically takes around 20-30 seconds for the device to reach the preferred temperature. 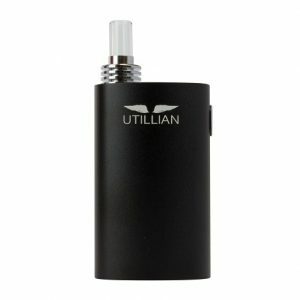 This vape features adjustable airflow, allowing you to perfect your vape experience.